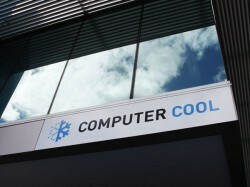 An iconic logo is at the centre of any high functioning brand. Think about brands that you know and trust, and what creates that association and loyalty. With me, a professional graphic designer, you will receive an unforgettable logo that make your customers excited to be a part of your brand. Whether it's a letter you send, a quote or invoice, handing out business cards, or promotional giveaways. 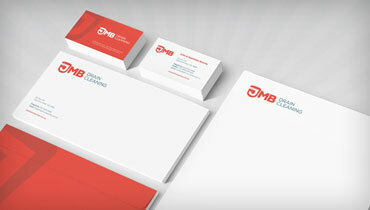 Take every opportunity to increase the awareness of your brand with high quality and completely consistent stationery. Think of the last time you have felt truly comfortable visiting a business without any building signage and feeling happy to hand over your money. Why don't they have any signage? Can't they afford it? Are they hiding something? 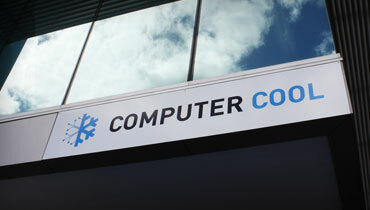 If you deal with customers at a physical space, then proper signage is a must. If you truly want to take your business to the next level, then a style guide is an important part of a high functioning brand. 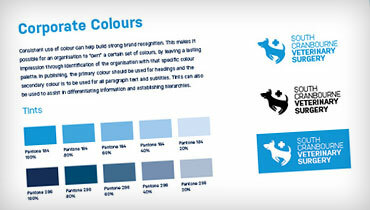 Style guides inform everyone how to use the logo properly, what fonts and colours to use and much more. I create style guides that are very user friendly meaning anyone can pick it up and ensure your most important assets of your identity aren't compromised.